While getting this feature ready to post, I noticed the venue and thought, “Hmm, did I get the information from yesterday’s wedding mixed up with today’s?” The reason I thought this was because yesterday’s wedding venue was, in fact, Rust Manor House as well, the same wedding venue as today’s Northern Virginia romantic garden wedding style. Not in the nearly six years of running this blog have I just by chance featured the same venue back to back. How fab is that? I guess there’s a first time for everything, huh? And a beautiful location it is indeed. On top of that, the bride’s stunning gown from BellaChic Luxe Bridal & Events with its hint of blush and gorgeous back, couldn’t be more perfect. Photographed by Vanessa Smith Photography, we think you’re going to love this shoot as much as we do! Spring and Summer time in Washington D.C. metro area is such a superb time of year. I’ve had this vision of a springtime, blush and pink infused wedding inspiration for many months now. With a new year and new baby (first time mom! ), I wanted to start off with a warm, fun, and classic inspiration shoot for the romantic spring or summer bride. Delicate pinks and purples make any outdoor wedding, whether at a Rustic Manor or a backyard setting, look romantic and chic. Rust Manor House is the perfect setting for an outdoor celebration. Lesley with Elegantly Charming Events helped tremendously with guiding and bringing my vision to life. Ileana with Chloe and Isabel Jewelry went above and beyond in helping me with styling and just being there for me the entire day. I’m so grateful for all the vendors, and their hard work and talent! 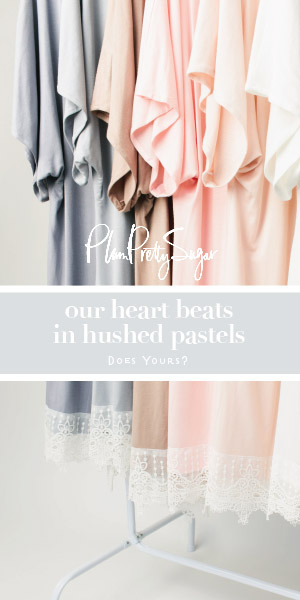 So pretty – love the sweet and romantic color palette! This is so stunning! The pink doughnuts may be my favorite but everything is so gorgeous!